Now that the first year 12 volumes have been released to subscribers, we wanted to create a sample page for those who are not yet subscribers to get a glimpse of what powerful insights subscribers receive every month. To wrap up this first year, we sent out inquiries to some of the subscribers asking them to tell us which volume they liked best and why. Indeed, we saw the phenomenon of “ten minds, ten answers.” Almost all the answers are unique. In the end, we decided to select Vol. 12 for our sample, and now that volume and the table of contents for volumes 1 to 12 have been made available for you to view on the publication page on our website. really have the power to change the course of our lives! Jai Satguru Sri Mahayogi Paramahansa ki Jai! We humbly bow before you. “Vol. 6: There are many great disciples asking real practical questions. This displays their passion for the teachings of the Guru and their thirst for Truth. Regardless of whether it’s coming from seeking an answer to counter fear or the uncertainty of life, their motivation of eagerness to help others, or simply their wanting to know the Truth or love for God. They show unparalleled honesty and passion toward that end. These questions were asked 19 years ago, and by knowing a few things about these outstanding elders 19 years later, this gives solid proof of the transformative power of Yoga when embraced and practiced with a genuine heart. This fact gives me inspiration to look forward evermore to the glorious journey ahead. “Vol. 12: because it seemed to have very practical advice. “Vol. 6: ‘Buddha’s Enlightenment – The Twelvefold Dependent Originations’ is My favorite. I like this because I believe this is the first thing, and maybe the most important thing that an individual who is just starting out on the spiritual path has to understand. Once this is fully grasped there is no way back. It is like a crack in a dam. Once the dam of ignorance is understood and has been broken, the pure Yoga is going to flow naturally through one’s body. Understanding this is like a skydiver that takes the jump. Once he did it there is no way back. The gravity of the Truth will take care of the rest. This writing contains the wisdom that’s going to make one take that jump. Sanatana’s words are so beautiful written that not only can one understand the meaning but he or she is also excited to start on this journey. Pranavadipa is a Monthly Publication of Online Study Material containing the Teachings of Satguru Shri Mahayogi Paramahansa ＆ the Experiences of Practitioners that is available by annual subscription. A new volume of Pranavadipa is issued on the 8th of every month, that means Today, Tuesday December 8th!!! so please remember to sign up or update your subscription! Subscription system is ready for the next cycle of Pranavadipa! Please go to our website to re-subscribe. Before Reading Vol. 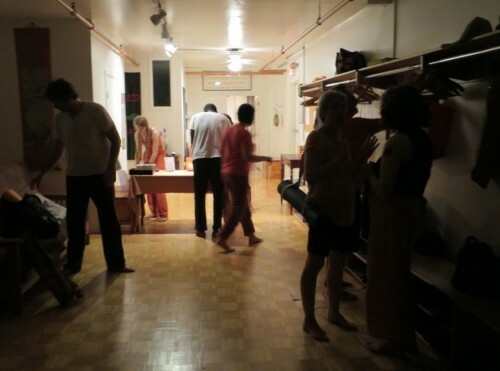 13, we recommend that you read “The Search for True Life—The Meaning of Life Part 1 of 4” on the Mahayogi Yoga Mission website, so that you can prepare yourself to read Part 2 of 4 in ” Testimonies from Actual Practitioners” on Vol. 13. 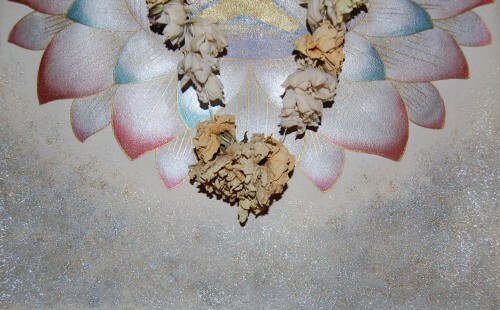 Sanatana’s approach to this subject is very fascinating, yet different. The question is not raised from a philosophical stand point, such as “Who Am I” in the grand scope of life; but rather, when I look in the mirror, how did this individual I claim to be, come to be. These thoughts I possess, these desires, these goals… how did I come to claim these as my own? For the uncertain mind that does not know what to do with their life, or wanting to become a productive member of society, having a sense of our real identity is paramount for true success. This is what Sanatana goes on to answer for us as he presents a systemic approach we can take to uncover the Real self. Pranavadipa is a Monthly Publication of Online Study Material containing the Teachings of Satguru Shri Mahayogi Paramahansa ＆ the Experiences of Practitioners that is available by annual subscription. 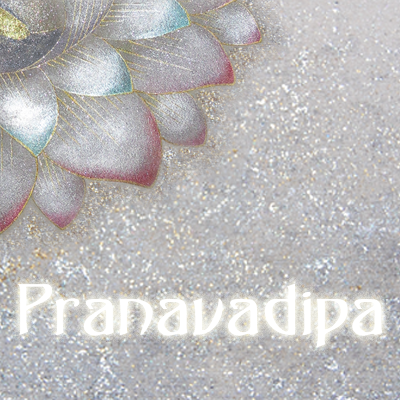 A new volume of Pranavadipa is issued on the 8th of every month, that means Tuesday December 8th!! !